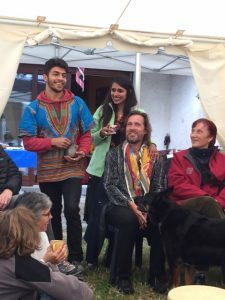 25 December 2016: Trans4m Junior Fellow Maxime Bertocchi produced an inspiring video of the first Integral Peace Festival 2016, co-hosted by Trans4m and Theatre of Transformation. In this holiday season, we take great pleasure in launching Maxime‘s artistic 6-minute film capturing the highlights of the First Integral Peace Festival. We invite you all to join in this joyful, creative journey of envisioning, sowing and celebrating peace, at the end of a year of turbulence and turmoil in the world. 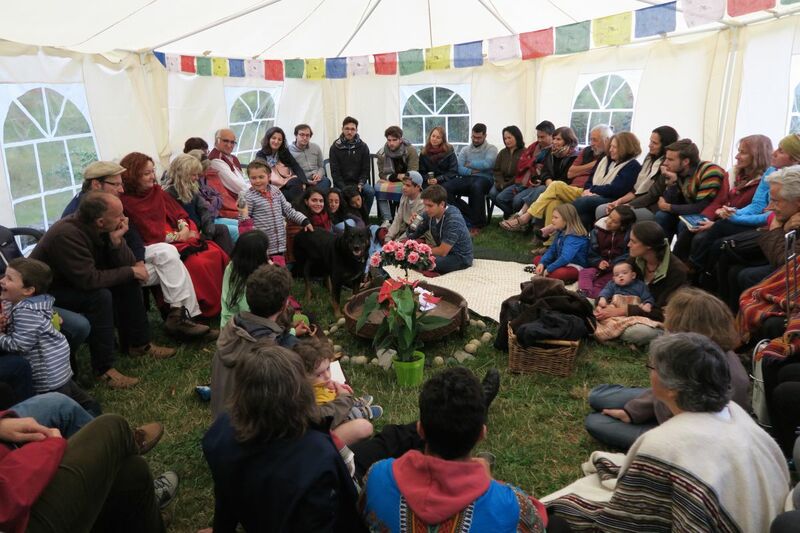 The festival took place at Home for Humanity on September 17 and 18 2016, and was co-hosted by Trans4m and Theatre of Transformation. Together, we send you our warmest wishes for Christmas and the New Year !